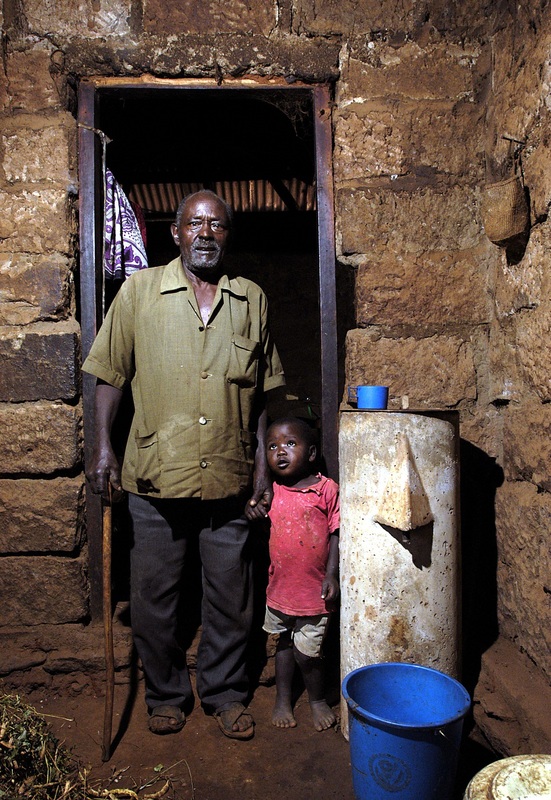 Safe drinking water is one of the most important issues of development work, especially among low-income families living in rural areas. Biosand filtration is an appropriate and low-cost method for household water treatment, and is proven to reduce diarrhoeal incidence. The BushProof biosand filtration course is intended for those who want to learn about promoting household level biosand filtration as an effective household water treatment. 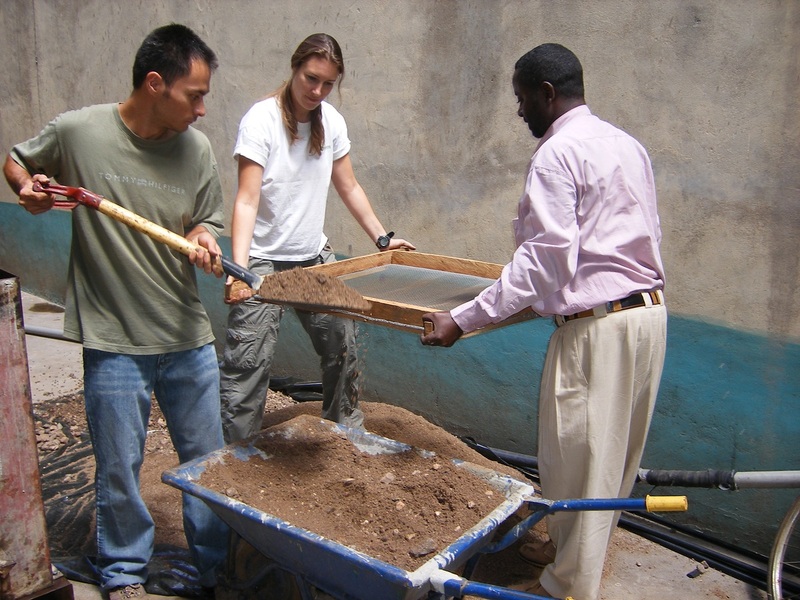 The course will provide an overview of the theoretical aspects of sand filtration, but a large part will also involve hands-on practicals. 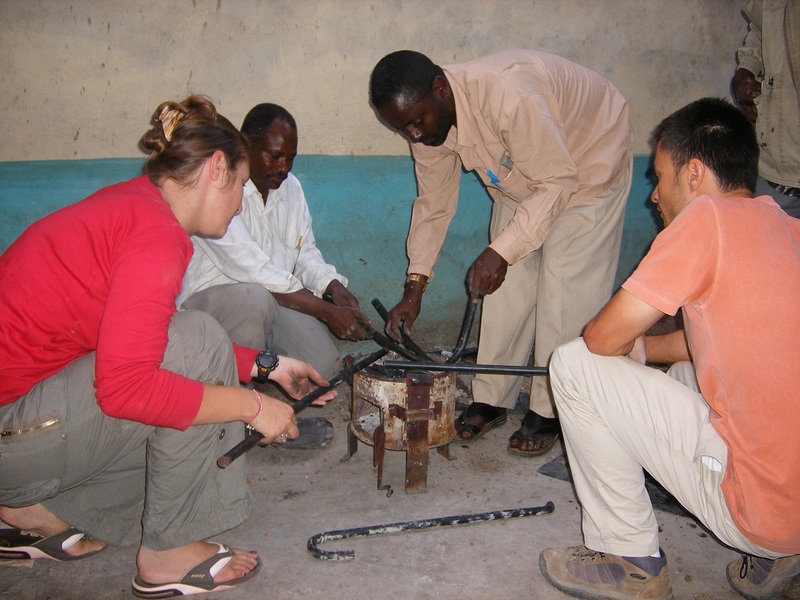 The course also covers critical issues of how to set up local production sustainably. - Maintenance of filters at household level. The course can be held either in Antananarivo, Madagascar or Machakos, Kenya. Dates are on request by client. 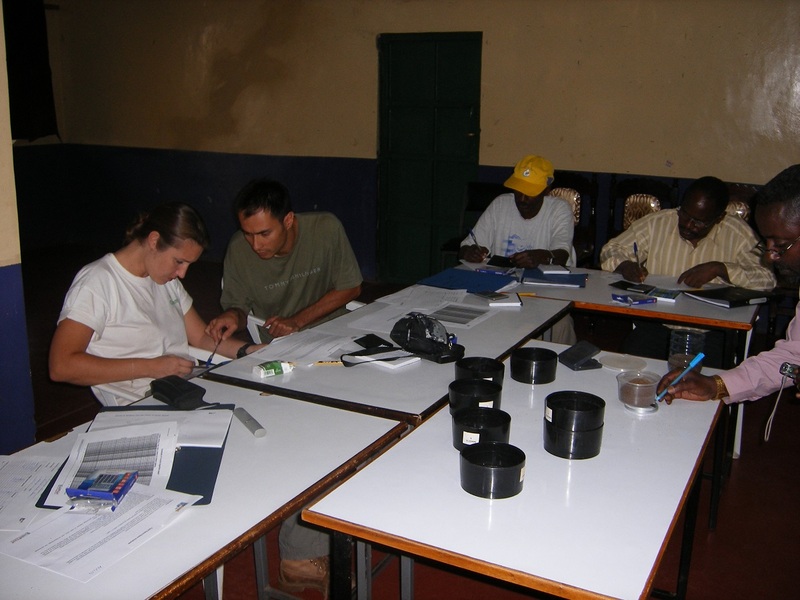 If held in Madagascar, the venue of the training will be BushProof headquarters. If the training is held in Kenya, the venue will be a local hotel in the area. 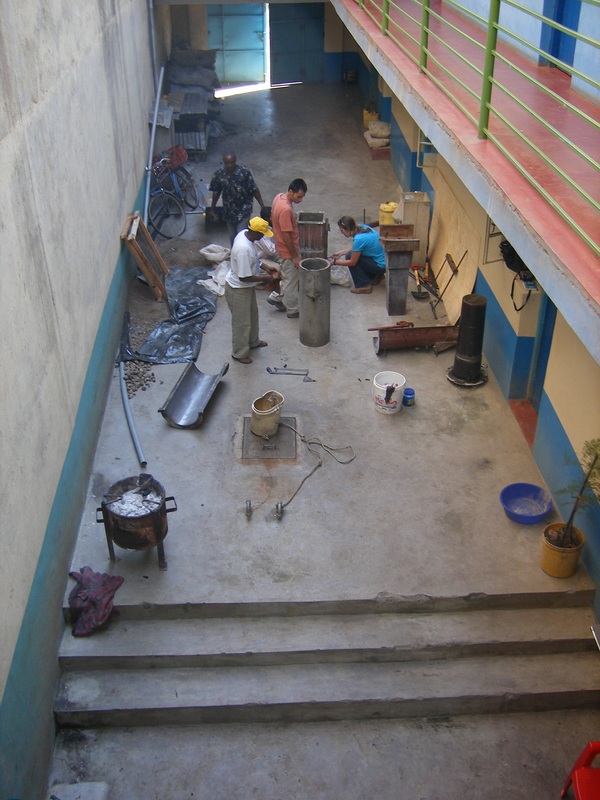 The accommodation and training venue is basic, since there is little available choice in the area - we choose to run the training in an area where the filters have been produced and sold for years, in order to experience actual installation in households and to learn about what worked or did not work regarding setting up local production. This means that the accommodation, training venue and food is not always first class. Course duration is 5 days. The course fee is 1500 Euros. Fees include: Tuition, handouts, resource CDs, coffee breaks, lunch on training days, field visits plus transport by van to and from Nairobi for trainings held in Kenya. Fees do not include the following: International & domestic airfares, travel or medical insurance, visa, accommodation, and breakfast / evening meal.